Hinduism has no founder it was developed by Brahmanism. 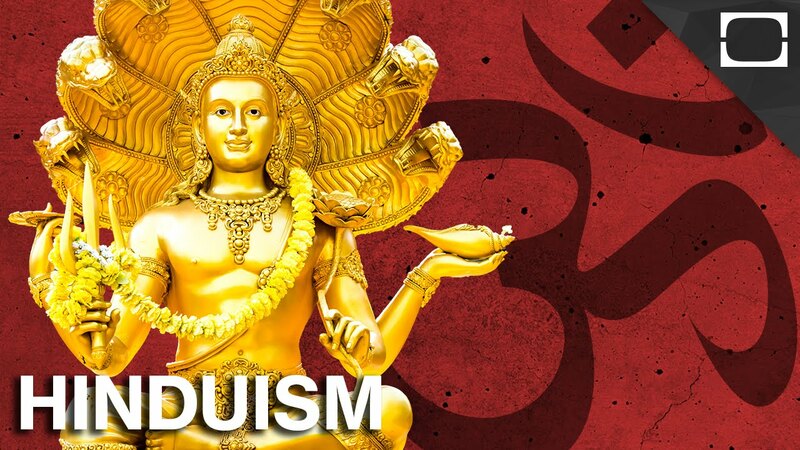 Brahmanism is ancient Indian religious tradition that emerged from the earlier Vedic religion. 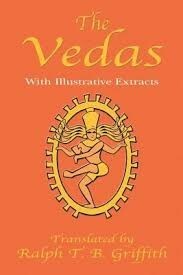 Hinduism was started in India about 4000 years ago. Then it had spread throughout Bangladesh, Nepal, Indonesia all of these places are located around India. 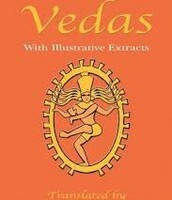 The Vedas book is a collection of hymns praising the Vedic gods. The Ramayana is a long epic poems about Rama and Site. Rama is the protagonist of the Hindu, epic Ramayana, which narrates his idealistic idea and his greatness. Site was a foundling, discovered in a furrow in a ploughed field, and for the reason is regarded as a daughter of Bhumi Devi, the goddess of the earth. The Mahabharata, which includes the Bhagavad Gita. 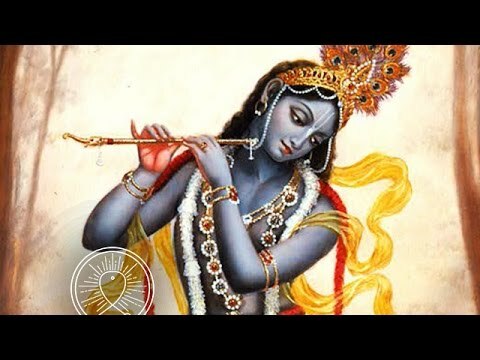 The Bhagavad Gita is the eternal message of spiritual wisdom from ancient India. Reincarnation is the cycle of life, death ,and rebirth in which an person carries his or her own Karma. Some Hindus believe that certain people meet in more than one life in order to achieve Karmic balance. When death comes, the soul moves into another human being or animal. A soul will complete this cycle many times. Moksha is the Hindu's final resting spot were their soul is released. This is the main goal to a Hinda's life. Moksha is achieved by living a life of religious devotion and moral integrity without any interest in worldly things. It may be many lifetimes within the wheel of life before Moksha is achieved. Dharma is the moral force that orders the universe. This id maintained through Hinda's personal duties. If you don't fellow your Dharma you might not get to go to Moksha and your soul may turn into a pig or a goat. Karma teaches that every action brings about certain results. Karma means if a person behaves badly, the results will be bad. If one behaves well, the results will be good. If a person or an animal does what he is supposed to do, his soul will be rewarded in the next rebirth by being reincarnated into a higher ranking human or an animal. 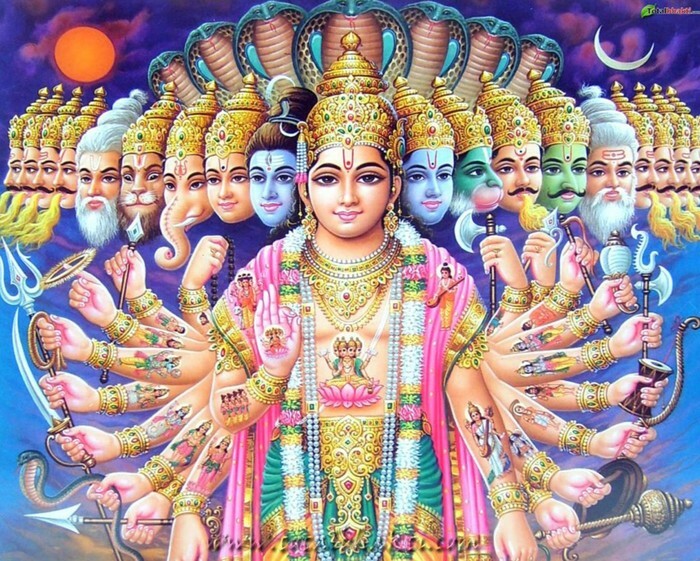 Hinduism is a polytheistic so they practice worshiping in many gods. 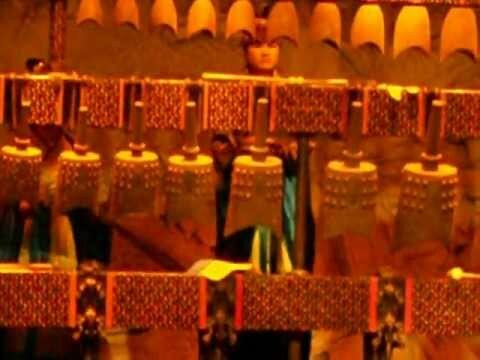 They also practice four stages with religious rituals. The four stages are Brahmacharga which means the young male leaves home to stay with a guru and attain both spiritual and practical knowledge. The next stage is Grihastha which means when a male gets married, and undertakes the responsibility for earning a living and supporting his family. After Grihastha happens he then moves on to the Vanaprastha stage. In the Vanaprastha stage the man begins when his duty as a householder comes to an end. The last stage Sannyasa, at this stage a man is supposed to be totally devoted to god. 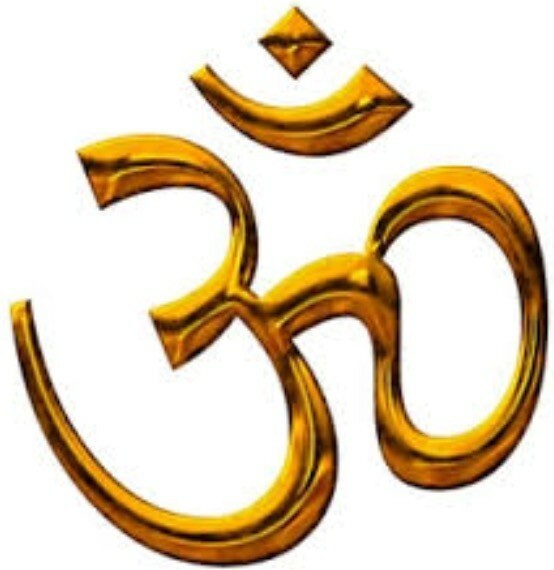 The ten Yamas is the Code Of Conduct for a Hindu. Non-Violence means you shall not kill. Truthfulness means word or thought in conformity with the facts. Non-Stealing means not to steal from another person. Divine conduct means you should always follow your religion and code of conduct. Steadfastness means seeing each task through to completion. Compassion means insensitive feelings toward all beings. Honesly means renouncing deception and wrongdoing. Moderate appetite means neither eating too much or too little. Punity means a avoidance of impurity in body, mind and speech. Moksha is the final resting place for Hindu's. Moksha is main goal for Hindu's life. It may be many lifetimes within the wheel of life before Moksha is achieved. Moksha is achieved by living a life of religious devotion and moral integrity without any interest in worldly things. How does practicing Hinduism affect the daily lives of its followers? Hinduism affects the daily lives of the people that follow the religion. They believe in Karma, what goes around comes around. A Hindu may think twice before committing any act that is bad. Some Hindu's are vegetarian, they can't eat any meat but they worship the animals that they can't eat. They people that follow Hinduism teaches them to respect every living soul. Buddhism was started 528 BCE in India. 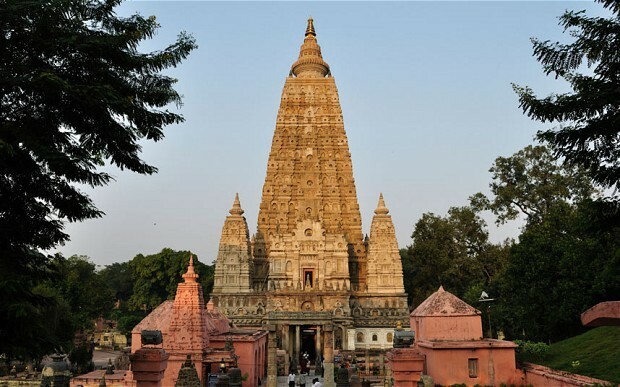 Buddhism spread from India to China and other parts of the world along the Silk Road. 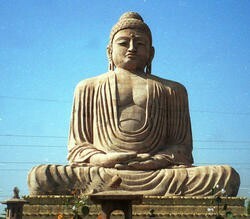 It was started by the Buddha, Siddhartha Gautama. 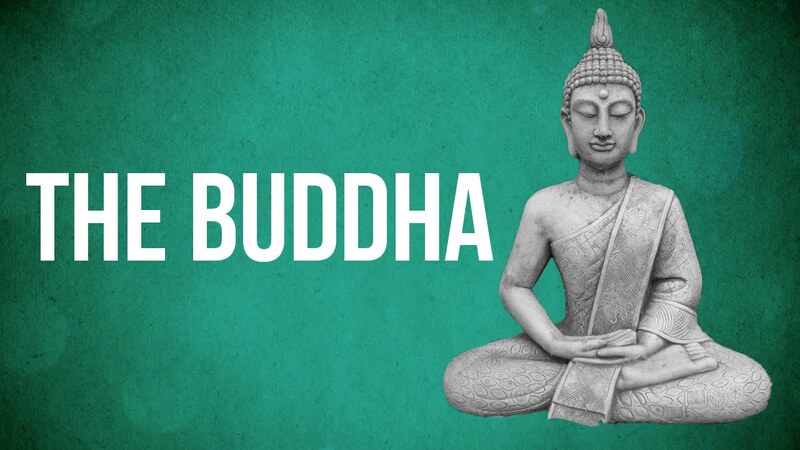 His father ordered that he live a life of total seclusion, but one day Siddhartha ventured out into the world and was confronted with the reality of the inevitable suffering of life. He left the kingdom to lead an ascetic life and determine a way to relieve universal suffering. The Tipitaka is the holy book of Buddhism. It is written in an ancient Indian language called Pali which is very close to the language that the Buddha himself spoke. 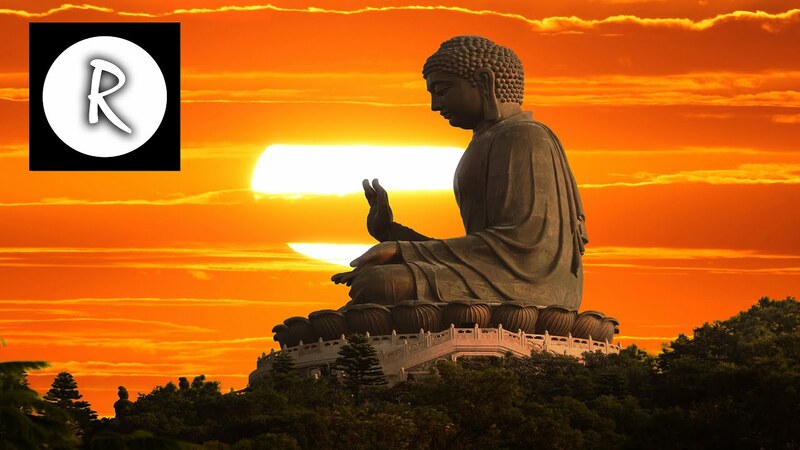 Buddha's believe in the four noble truths. The four truths are the truth of suffering which means chasing after the delights of the world. The truth of the cause of suffering which means not being able to be content with what we have or who we are. The truth of the end of suffering which means seeing the suffering that comes from these attitudes we are liberated from our heart and all our suffering and dissatisfaction will come to an end. The truth of the path leading to the end of suffering which means if we avoid harming all other living beings, if we sharpen and focus our minds, and if we gain wisdom, each of us can reach perfect happiness, the end of all misery. 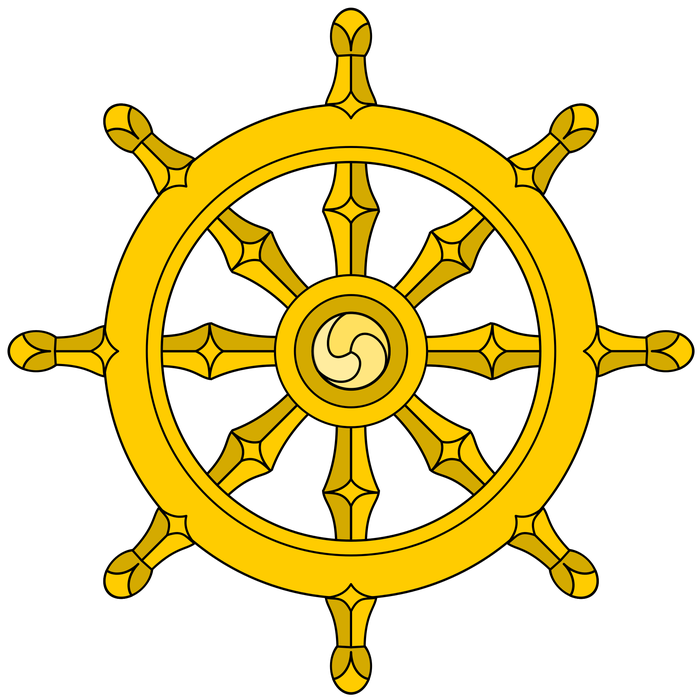 The way to end suffering is to follow the Noble Eightfold Path. Buddha's practice Meditation because it is central to most traditions, and the only means to enlightenment for some. The benefits of meditation are many, including physical and mental health, relaxation, improved relaxation and mental ability, and happiness. It is primarily the ability to understand and control the mind and its used for practices that lead to enlightenment that is considered to most important. The Code Of Conduct is Five Precepts. The first Precept is support all living creature, no killing, no stealing. The second Precept is respect properties of others. The third Precept is regard all bungs with respect plus dignity. The fourth Precept is be truthful, retrain from lying. The last Precept is to maintain a clear mind, retrain from harming self or others with intoxication. Nirvana is the final resting place for a Buddha. Nirvana means extinguishing or unbinding. It is the ultimate goal, this is reached during his enlightenment. At this point, he chose to teach others so that they might also experience this realisation, and so when he died, forty-five years later, he then passed through pari nirvana, meaning completed nirvana. How does practicing Buddhism affect the daily lives of it followers? The people that follow Buddhism have to follow. Eternal goal of being enlightened and thus while doing it. 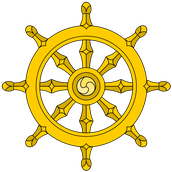 Must follow the Four Noble truths and the Eightfold path, this meaning the have to have right understanding, thought, speech, action, livelihood, effort, mindfulness and contemplation. To people that are not Buddhists but use some of its practices say that it helps them focus better through the day and truly listen when people are talking. 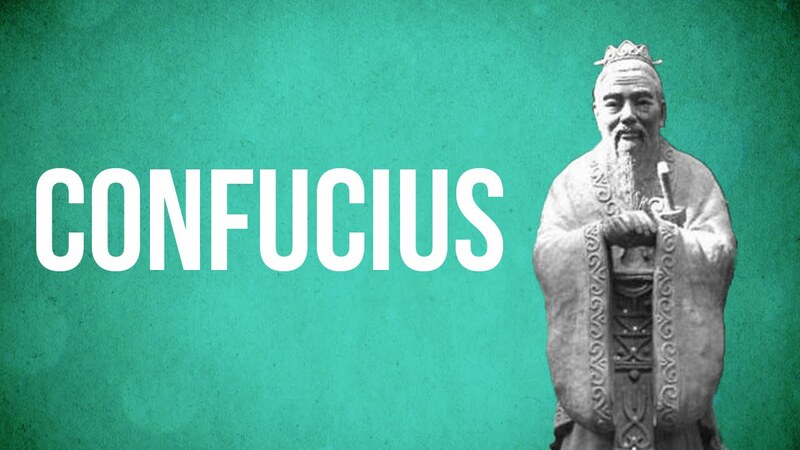 Confucianism was started between the fifth and third centuries BCE in China. 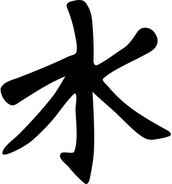 Confucianism is an ethica system. It is mainly concerned with how human beings behaved toward eachothe. Confucianism spread in Japan and Korea. The founder is Confucius. He believed that people desire to live in company. It is society that man reach their fullest development. Therefore, it is important for people to know how to behave in society, that is their relations, with other people. Confucianism speard all over China, Vietnam, Korea, and Japen. The Lun-yu are the most revered sacred scripture in the Confucian tradition. Based primarily on the Master's sayings, preserved in both oral and written transmissions, it captures the Confucian spirit in the same way that the Platonic dialogues embody Socratic teachings. They believe that humans are naturally good. That you should respect and follow your elders because they know the most. Your ancestors should be worshipped as they help provide you guidance. They also believe that Yin and Yang represents opposite forces that keep balance and harmony in nature. Confucianism does not prescribe any specific rituals or practices. These are filled by the practices of Chinese religion, Taoism, Buddhism, or other religion which Confucians follow. Confucianism code of conduct promote's prosperity, reverence, courtesy, nitual this was seen as the ideal standard for religious, moral, and social conduct. Also it promote's goodness and benevolence value and have a concern for others. True gentleman to have the highest ethical standard self respect, generosity, sincerity, persistence, and benevolence. The final resting place for a confucius was in Qufa of Shandong. 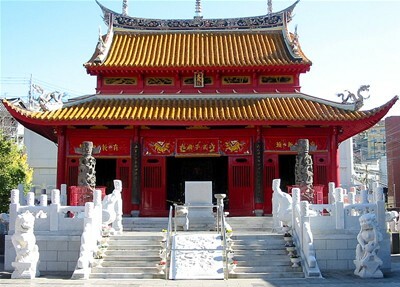 The "Three Kong" includes the temples, tombs and mansions of Confucius and his descendants. 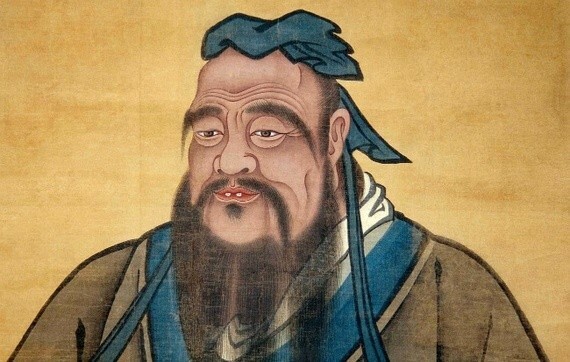 How does practicing Confucianism affect the daily lives of it followers? The people that follow Confucianism live they're lives specifically to understand humanity, through rituals and filial piety. They live their lives depended on what social "class" they belonged to. The confucianist social pyramid contained gentry at the top, peasants in the middle and merchants at the bottom. People would follow their role in life as best as they could in hopes to attain divine approval. Judaism lie in the Bronze Age polytheistic Ancient Semitic religions, specifically Canaanite religon, a syncretization with elements of Babylonian religion and of the worship of Yahweh reflected in the early prophetic books of the Hebrew Bible. The founder of Judaism is Abraham. Judaism speard in the kingdoms of Israel and Juda. 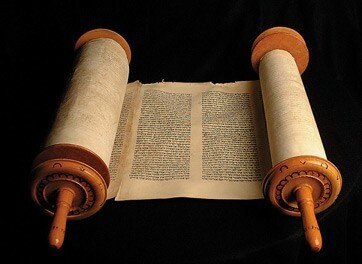 The Torah which is the first five books of the Old Testament. They believe that supposedly Moses wrote the book. 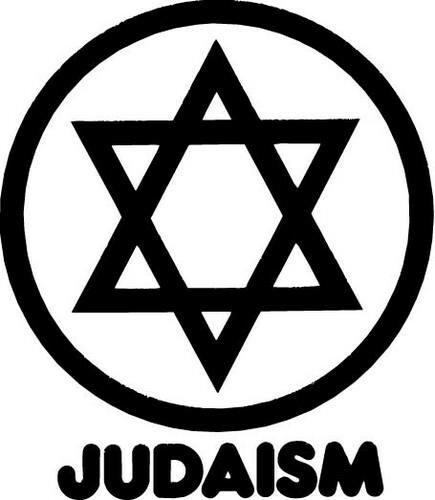 Jews believe in only one god. They connect with god through the praying, others see the divine iin the majesty of the natural world, others may not think about god on a daliy basis. They also believe in The Ten Commandments. The Ten Commandments are i am the Lord your god, you shall not recognize the gods of others in my presence, you shall not take the name of the lord your god in vain, remember the day of shabbat to keep it holy, honor your father and your mother, you shall not murder, you shall not commit adultery, you shall not steal, do not give false testimony against your neighbor, you shall not cover your fellow's possessions. Jews practices Halakhah. Halakhah is daily life, from how to dress to what to eat to how to help the poor. Observance of halakhah shows gratitude to god, provides a sense of Jewish identity in brings the sacred into evey day life. The Code Of Conduct for judaism is the 613 Mitzvot.The Mitzvot is a list of 613 (commandment) teh person that wroye the code of conduct is Rambam. The final resting place for a Jew is Shiva which means seven and is the period of mourning immediately following the burial during Shiva, mourners remain at home and the jewish community comes and offers comfort to them. 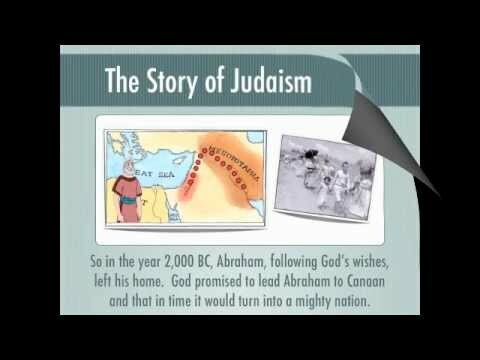 A brief look into the origin and development of Judaism. How does Judaism affect the lives of it followers? The people that follow Judaism begins the day with praying. Then goes to Synagogue which is a building where a jewish assembly meets for religious worship and instruction. You must study at least one chapter of the Torah in the morning and evening. The people that follow this religon has to be on top of praying, and reading. 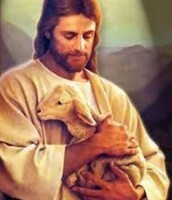 The founder of Christianity Jesus. He was born in the Roman Empire. His parents names are Mary and Joseph. 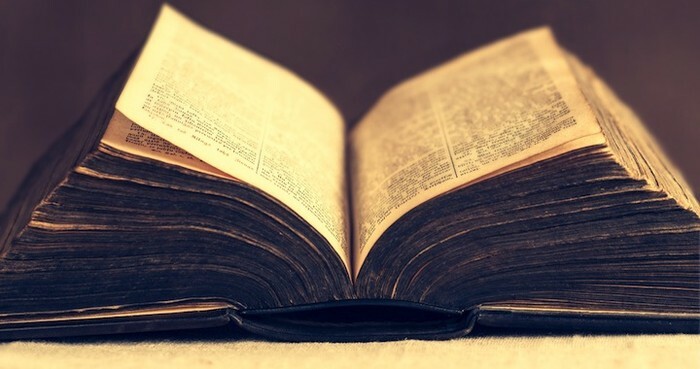 The Holy book was the Bible. It was a collection of texts written at different times, by different people, and in different locations. It records the relationship between God and Humans. Christianity had started in Judea. Its now called Israel its located in the Middle East of Asia. The beliefs of Christianity is that the only believe in one God. Also the believe in The Golden Rule is that you should treat others the way that you would wanted to be treated. 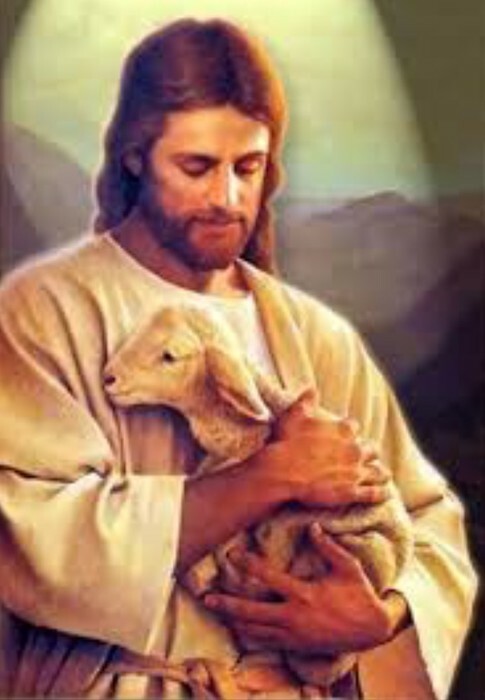 Christianity had spread through The founder of Christianity Jesus. He was born in the Roman Empire. His parents names are Mary and Joseph. The Holy book was the Bible. It was a collection of texts written at different times, by different people, and in different locations. It records the relationship between God and Humans. Christianity had started in Judea. Its now called Israel its located in the Middle East of Asia. The beliefs of Christianity is that the only believe in one God. Also the believe in The Golden Rule is that you should treat others the way that you would wanted to be treated. The practices of Christianity is that they pray, they also go to church to pray, and they also celebrate holidays like Christmas and Easter. The code of conduct for them are the 10 Commandments. The 10 commandments are like laws created by God. The final resting place for a Christianity is Haven or Hell. People believe that if you are good and do good you might go to heaven, if you are bad and do bad you might got to hell. That's not for sure because they have no prove of it. Christianity had spread through the out Mesopotamia, Egypt, and Jordan. The practices of Christianity is that they pray, they also go to church to pray, and they also celebrate holidays like Christmas and Easter. The code of conduct for them are the 10 Commandments. The 10 commandments are like laws created by God. The final resting place for a Christianity is Haven or Hell. People believe that if you are good and do good you might go to heaven, if you are bad and do bad you might got to hell. That's not for sure because they have no prove of it. How Does Practicing This Religion Affect The Daily Lives Of Its Followers? The people that follow Christianity has daily activities. They pray, they also have to be truthful to God and other humans. Some of them have to follow The Golden Rule, getting alone with others. They celebrate different holidays like Easter and Christmas. Also some families will pick who their son or daughter who have to marry. Also they have different political beliefs and government beliefs. 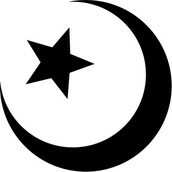 Islam was started by Mohammad. He took great interest in religion and spent time a lone praying and meditating. One day a voice from a angel named Gabriel. Gabriel told Mohammad that he was a message of Allah. 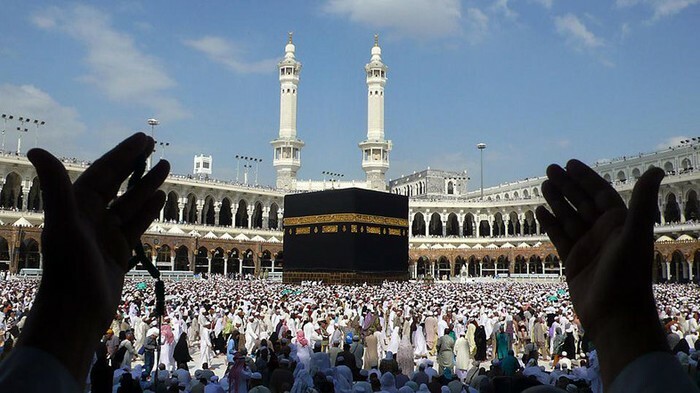 Islam started in Mecca and Medina at the beginning of the 7th century. When Mohammad died, Muslims inspired by the message of Allah believed that they had a duty to carry his word to the world. The Muslim community expanded the Muslim empire 6,000 miles from the Atlantic Ocean to the Indus River. The Qur'an is the holy book for Muslims. It's written in Arabic because Muslims consider only the Arabic version to be the true word of Allah. Only Arabic can be used during worship and wherever Muslims carried the Qur'an. The five pillars are the beliefs of Muslims. Some of the Muslims are very strict about doing them. The first pillar is faith which means "there is but one God and his name is Allah". 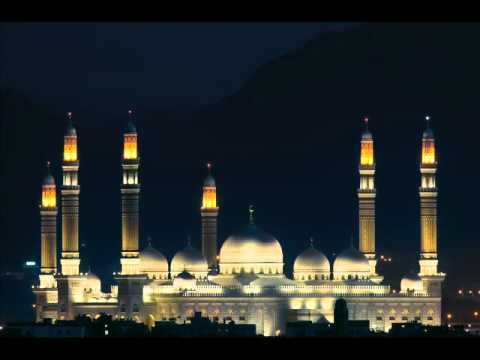 The second pillar is praying, Muslims should pray five times daily facing the city of Mecca. The third pillar is Alms which mean that Muslims are to give to those in need. The fourth pillar is fasting. During the holy month of Ramadan, Muslims from sun-up to sun-down, refrain from eating. They do this to be reminded that spiritual sacrifice is more important than physical need. The last pillar is the Pilgrimage. 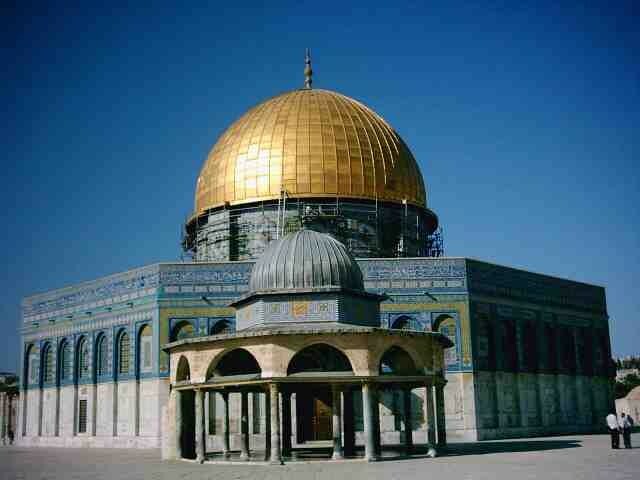 A Pilgrimage to the holy city Mecca is to be made if you are able to. This is to be done once in your lifetime. The practices of a Muslims are praying, fasting, and the pilgrimage because they need to submit themselves to God. The code of conduct is that the show follow the five pillars and the holy Qur'an. If they follow them God will know that the had summit themselves to God. The final resting place for the Muslims are just like Christianity. They can go to heaven if they do good. They can go to hell if they do bad in life. They will have to pray five times a day and stop what they are doing to pray. They can't eat pork or drink alcohol. To practice Islam you have a choice to wear the clothes. For woman they have to wear the scarfs to cover their head. Also their parents will decide who their kids will marry. The social is different because men and women are not spouse to be in the same room as marry man or not marry at all. The women's are just spouse to talk to other women not other men.